With vegan diets booming, and with increased awareness of dietary requirements such as gluten-free and lactose-free products, there has been a sudden increase in recent years in food alternatives and food trends. Everyone has heard of coconut milk, chickpea flour and spiralised vegetables - but what about camel milk, ghee and kefir? Camel milk is the newest non-traditional alternative to dairy milk rather than favourites such as coconut, almond and hazelnut. Camel milk contains all the excellent properties of cow milk, such as being high in calcium and protein, but camel milk may also provide an alternative to those with lactose intolerance as well. Camilk provides 100% natural and high-quality milk that can be bought in powdered or even soap form from all parts of the world, where it is transported freshly produced from their camel farms in Oceania, Asia, Africa and North America. The benefits of drinking water has been touted for many years, including reduced fatigue, weight loss and increased concentration. However, if you are looking for water with a bit more taste and a large quantity of even more health benefits, coconut water has recently made its way onto shop shelves to become the newest drink trend. 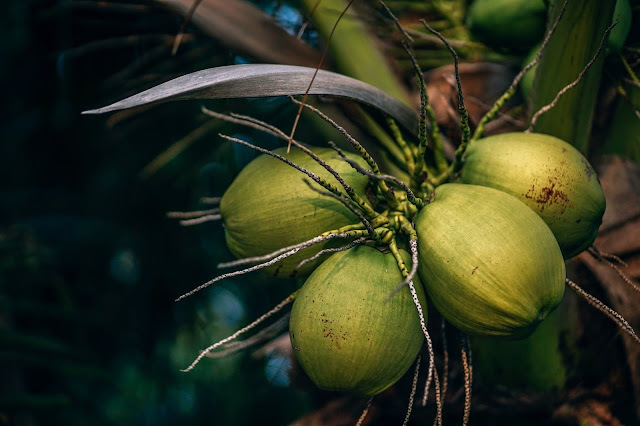 As well as being sweeter than water, coconut water has also been shown to reduce kidney stones, have antioxidant properties, reduce blood pressure and help to support your heart. Jackfruits taste sweet when they are raw before tasting sour after they are cooked. This makes them a diverse fruit to use in a variety of salads and dinner-time recipes. They have many health benefits such as containing calcium and iron and are an excellent replacement for meat in dishes due to their relatively thick and substantial texture. 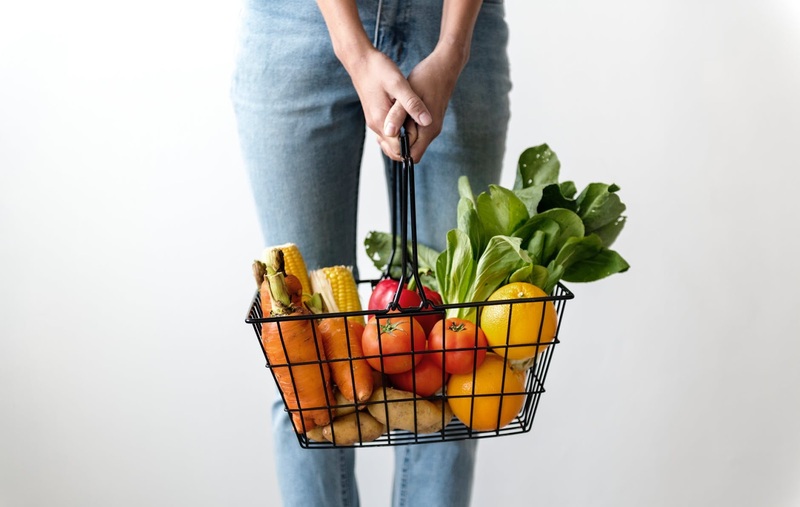 Although its whole grain and fibre content is high for vegans, it has less calories in than other vegan alternatives but sometimes includes added sugar if it is pre-packaged. Ghee makes an excellent replacement to butter for those that are lactose-intolerant or simply would like to replace butter for a healthier option - in fact, it has also been used in medicine in the Middle East, South Asia and India. Ghee is used most commonly in South Asian cooking, although it is gaining in popularity, and is a clarified butter that is made from cow or buffalo milk. Ghee becomes lactose-free due to its clarified nature; it is cooked longer than normal butter until it is reduced purely to butterfat, rather than containing milk solids. Kefir is a yoghurt-like substance that can be eaten as a foodstuff or can also be found sold in drinkable containers. Kefir contains all the goodness of the live bacteria in yoghurtdue to its fermented nature, and you can add it to a variety of dishes such as breakfast items like cereal. Kefir can lead to weight loss and, like yoghurt, can help to strengthen your immune system with its probiotic qualities.